The palace and hill of Mandalay, Burma. Check out the Cambodia Travel Guide. Find out how special Laos can be. In most of mainland Southeast Asia, it's now moving into the 'cool' season, which means high season in terms of visitors and prices, but it is still the most agreeable time to see the mainland countries without suffering too much from the heat. The boxes below will give you an idea of which destinations are at their best now, as well as some places you should start planning for if your travel is later in the year. I've tried to select a mix of popular destinations along with some off-the-beaten-path places where you can escape the crowds and soak up some culture or sun. An idyllic and mostly deserted beach on the southern tip of Samui. 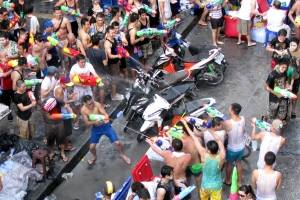 Some people take Songkran very seriously. The old colonial trading port is full interesting places. 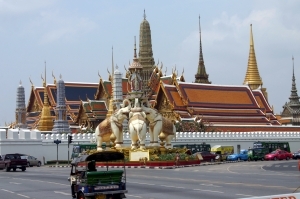 The Thai capital can be visited and enjoyed at any time of year. 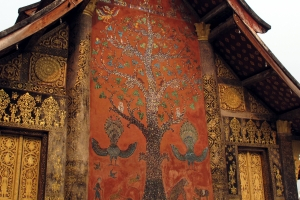 Phuket's Old Town area makes a pleasant getaway from the beach for an afternoon. 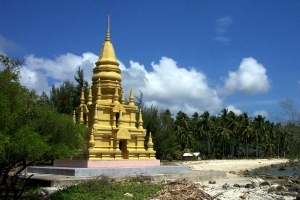 The ancient remains of the first 'Thai' kingdom. Thailand is still the major destination in mainland Southeast Asia, but there is so much more to see, and some of it is quite accessible. 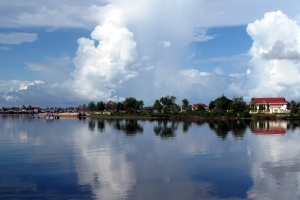 Many people have their sights set on seeing the splendors of Angkor at least once, but why not spend more time in Cambodia, taking in the bustling capital of Phnom Penh and the lazy coastal area of Kampot? For the more adventurous, there are the rivers, ancient monuments and 4,000 islands of Southern Laos. 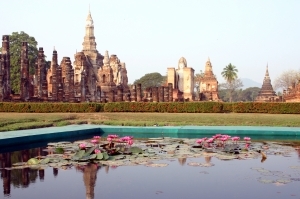 Or, if Thailand is still your thing, why not get a little off the beaten path in a place like Sukhothai. 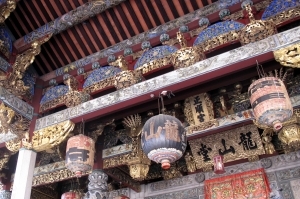 Asia for Visitors is your on-line travel guide to Southeast Asia, with all the information you need to plan and book your trip to one or more of the eight countries covered. The top destinations are all linked at the top of the page. If you haven't decided on your destination yet, knowing when you are going can help narrow down the choice of where, since the weather patterns vary greatly from the northern countries to the south. See our Where to go page for an idea of when each country is at its best. If a beach holiday is your primary objective, then you may want to have a look at our thoughts regarding Southeast Asia's best beach destinations. 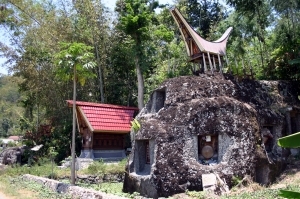 There are dozens of fascinating historical sites around Southeast Asia, if you're interested in the rich history of the region.